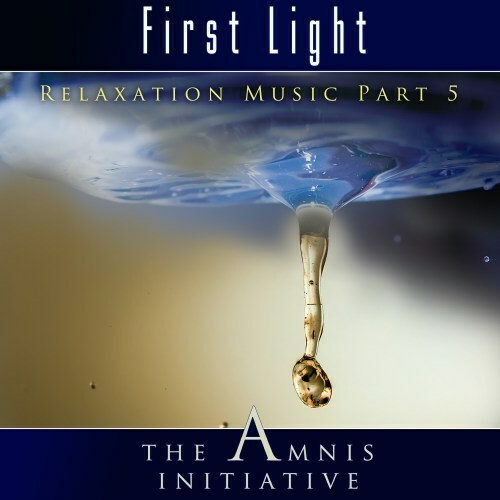 Part 5: "First Light" takes you by the hand to experience a new dawn, to recharge your senses and find the peace you need to start something fresh. This is the fifth part in a series of Amnis Initiative releases. These Relaxation Music releases aim to relax, sooth and inspire the mind. Lay down, chill out and find your rest on a stressful day, for meditation or yoga exercises, or to fall into a gentle sleep, at the end of the day.